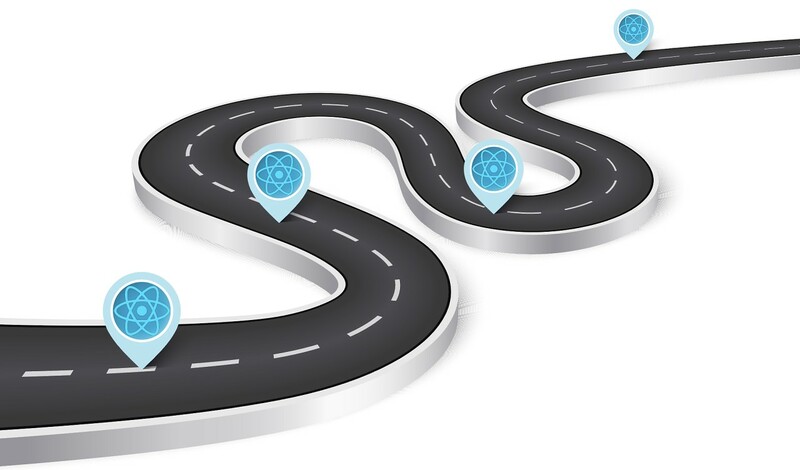 The React 16.x Roadmap — If you’ve been following the React world over the past year, you’ll have run into a variety of new concepts like hooks and ‘Suspense’ and possibly wondered how it all fits into the big picture. This post explains it all and how these features will become fully supported in final React releases. Under The Hood of React’s Hooks System — If you’re tired of hearing about React’s new hooks mechanism, you might want to skip ahead a year, but for now people are continuing to dig deep into understanding how they work. 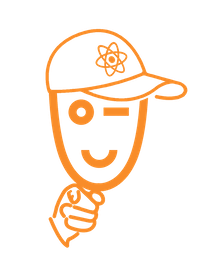 React Open Source Awards Need You — Our work would be way harder without OSS solutions like Redux or MobX, and open source is getting more important every day. Would you like to give these tools and their creators the recognition they deserve? 🤔 Then nominate a project. React Hooks Heading Towards an Official Release — An update to the initial hooks proposal on GitHub that confirms hooks will officially make it into a production release of React but with some changes to be made first. The Ultimate VS Code Setup for JS and React Development — A list of VSCode extensions that make life easier. There are a few here you’re likely to have not seen before. Build a Modern App to Store Data with Django and React on Ubuntu 18.04 — Construct Progressive Web Apps (PWAs) on Ubuntu 18.04 using React, Django and the Django REST Framework. React Hooks for GraphQL — How to create custom React hooks to handle common GraphQL operations. A Visual Guide to Learning Redux — An attempt to explain Redux concepts by way of storing money at a bank and interacting with a cashier. Sky: A React Component for Interactive Backgrounds — To create Web page backgrounds where elements are moving around.